We have a deal on the Merry Go Round Wireless Charger, a Qi charger with 6 built-in USB charging ports, too. 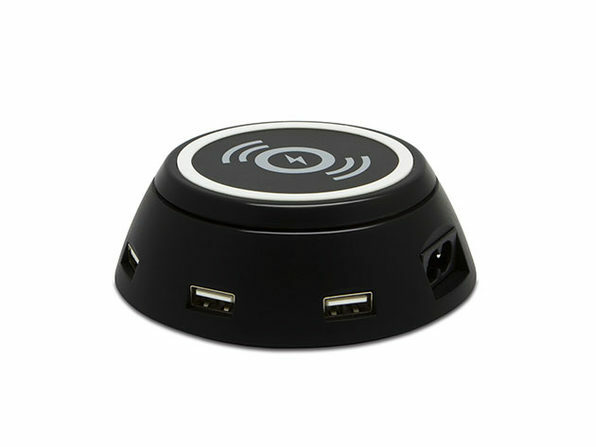 That makes it a one-stop charging hub for your Apple devices, and you can throw in a couple of Android devices, too, if that’s your jam. It comes in Grey (the company’s spelling) or Black, and is $24.99 through our deal.